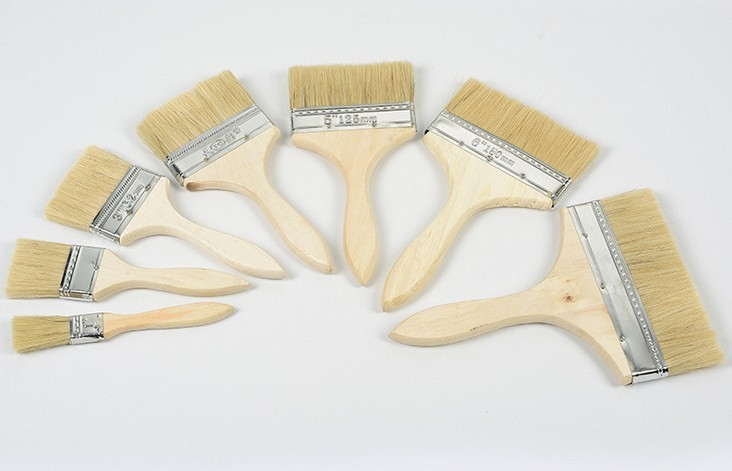 Product categories of Painting Brush, we are specialized manufacturers from China, Goat Hair Make Up Brush, Pony Hair Make Up Brush suppliers/factory, wholesale high-quality products of Bristle Brush R & D and manufacturing, we have the perfect after-sales service and technical support. Look forward to your cooperation! 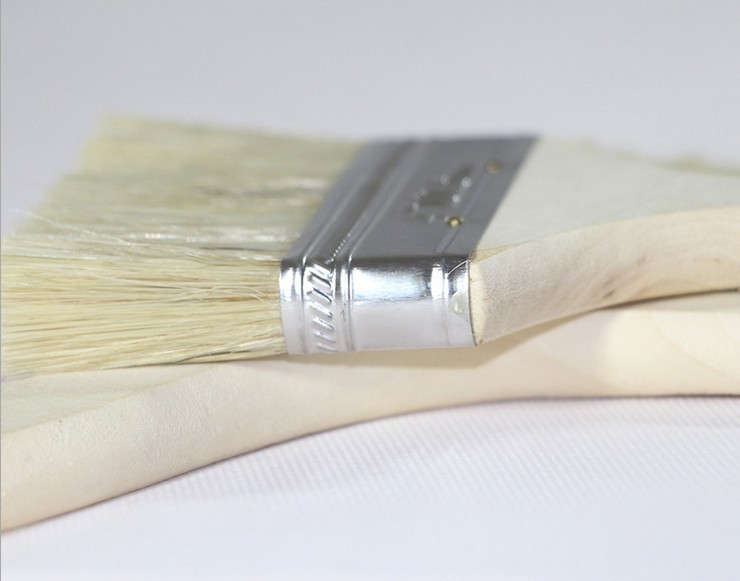 Most paint brushes are made of bristles, wool or nylon.Brush handles are usually made of wood or plastic.Common paint brush specifications: 1 inch (25mm), 2 inches (50mm), 3 inches (75mm), 4 inches (100mm), 5 inches (125mm). 3. Mixed tapered filament and bristle.